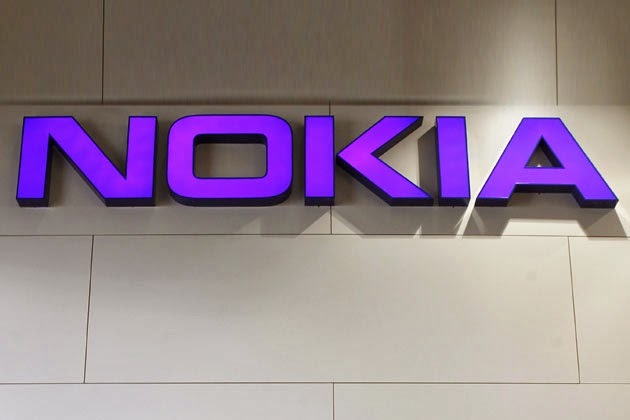 Finland's Nokia (NOK1V.HE), currently embroiled in an Indian Supreme Court tax case, said on Friday it has received a new 300 million euro sales tax bill from Tamil Nadu, a claim it considered "absurd". According to the company, authorities in the southern state had alleged that handsets from Nokia's Chennai plant were not exported but instead sold in India. Products exported from India are exempt from tax. "Nokia considers the claim to be completely without merit and counter to domestic tax laws," a company spokesman said. Nokia said it had filed a writ with the Madras High Court in Chennai to contest the claim from Tamil Nadu's tax department and expected a hearing on the case next week. It also brushed off suggestions the new case would complicate its 5.4 billion euro deal to sell its phone business to Microsoft Corp (MSFT.O). Nokia has said it expects to close the Microsoft deal by the end of this month. India's Supreme Court, in a broader tax dispute regarding the Chennai plant, last week ordered the Finnish company to give a 35 billion Indian rupee guarantee and waive some of its rights to legal defence before it transfers the factory to Microsoft. The company spokesman said Nokia was still considering its options over the Supreme Court ruling regarding the plant, one of its biggest handset factories. Nokia's disputes follow several high-profile tax cases involving foreign companies in India. Vodafone Group (VOD.L), IBM (IBM.N) and Royal Dutch Shell (RDSa.L) are among foreign groups contesting local tax claims. Visit Helloandroiders.com's profile on Pinterest.